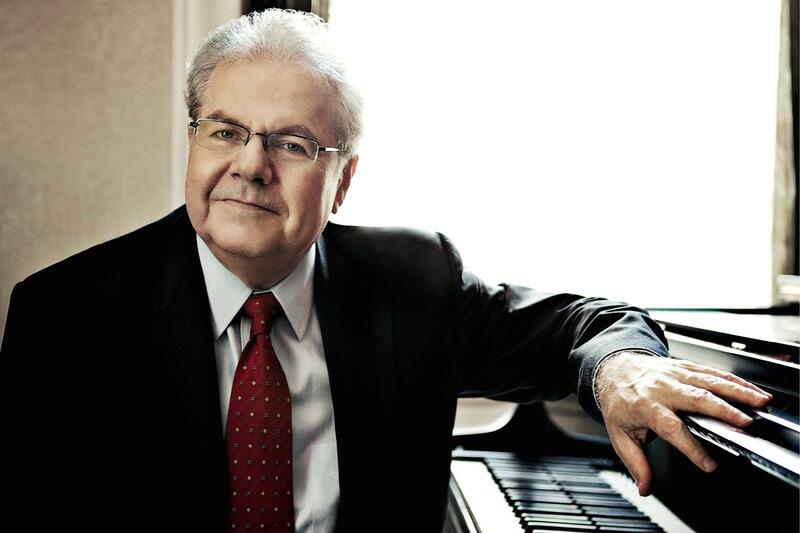 Seven GRAMMY Awards, the Avery Fisher Prize, top honors at the inaugural Arthur Rubinstein Competition, the Echo Klassik Award, Yale's Sanford Medal for distinguished musicianship: Emanuel Ax has amassed a lifetime of accolades. A regular soloist with the New York Philharmonic and Berlin Philharmonic, Ax also serves on the faculty of Juilliard and is the main duo partner of cellist Yo-Yo Ma, all while playing nearly a hundred of his own concerts every year - performances that are "never less than spellbinding," according to The New York Times. Returning to Durham for the first time since 2014, Ax's grace and peerless technique shine in Bach's Partita No. 1 in B-flat Major, an elaborate rhythmic suite that culminates in a burst of melodic acrobatics. He moves through Schoenberg's compact Six Little Piano Pieces and Schumann's brief but buoyant Fantasiestücke before playing the Valses nobles et sentimentales, a set of fiery waltzes by Ravel. Ax completes the program with Chopin: the Andante spianato et grande polonaise brillante and three lively mazurkas.